Martin Luther Weeks was the son of James Henry Weeks and his third wife Mattie Byrn Harrell. Martin Luther was born 07 Feb 1919 in Goshen, Sampson County, NC. His father, James Henry, had another son also named Martin Luther Weeks who was born 19 Jan 1875 by James Henry's second wife, Sarah Adelaide Robinson, but this Martin Luther died 28 Apr 1902 - seventeen years before the second Martin Luther's birth. 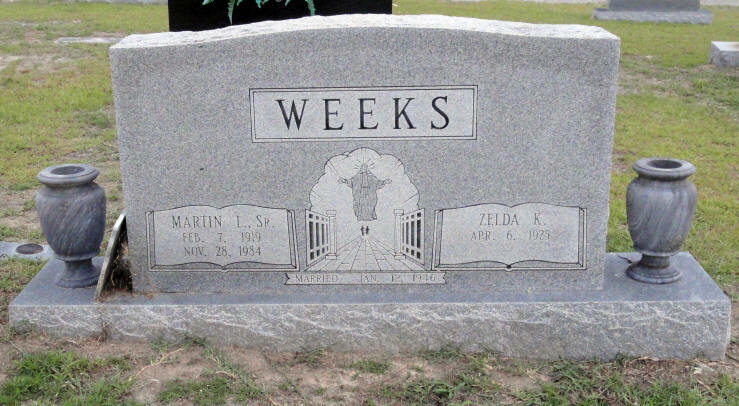 James Henry Weeks died on 29 Mar 1926 as the result of a "cerebral hemorrhage" (or stroke) and was buried in the Kenion Weeks Cemetery in Piney Grove, Sampson county, NC. 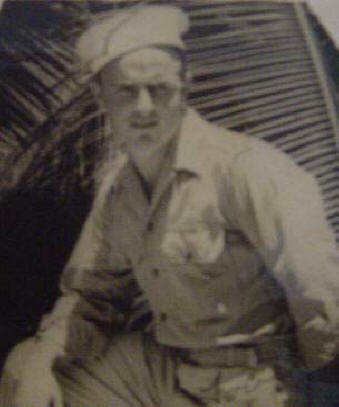 He was 74 years old at the time. Martin Luther Weeks was 7 years old at the time of his father's death - leaving him with no parents to raise him. As a result he and several other siblings ended up in the Methodist Orphanage in Raleigh, NC. The 1920 Census for Wake County, NC, shows Martin Luther and his sister Thelma living at the Methodist Orphanage in Raleigh Township. He is 10 and Thelma is 14. 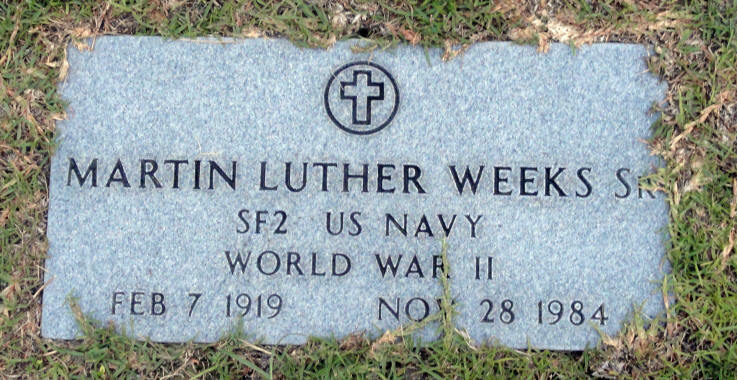 Martin Luther enlisted in the U.S. Navy during World War II on 02 Jul 1942 and served until 12 Dec 1945 when he was Honorably Discharged. 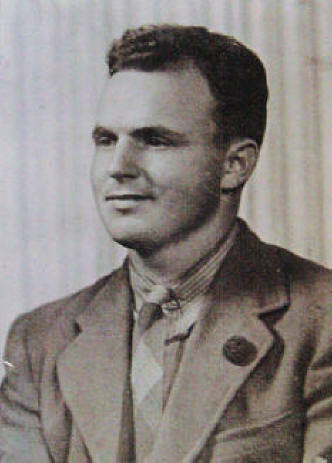 Be sure to check out the WWII page for more photos of Martin Luther. 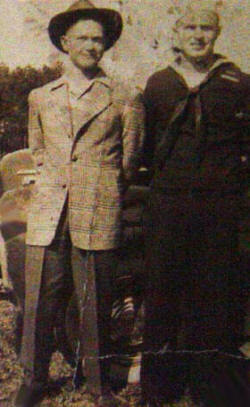 Shortly after being discharged from the military, Martin Luther Weeks married Zelda Ray Killingworth on 12 Jan 1946. Zelda was born 06 Apr 1925. Martin Luther's marriage to Zelda produced eight children. Dennis Wade Weeks 16 Jan 1955? 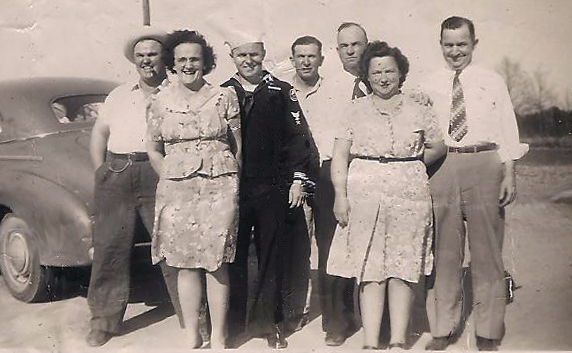 David Earl Weeks 19 Dec 1956? Martin Luther Weeks died 28 Nov 1984 in Micro, Johnston Co, NC, at the age of 65.